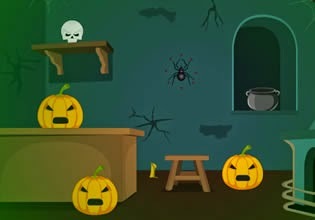 Scary Halloween House Escape 7 is a point and click Halloween themed esaping game from WowEscape. Explore dark and scary Halloween house. Look for clues and usafeul items. Solve many mysterious puzzles in order to escape. Have fun!